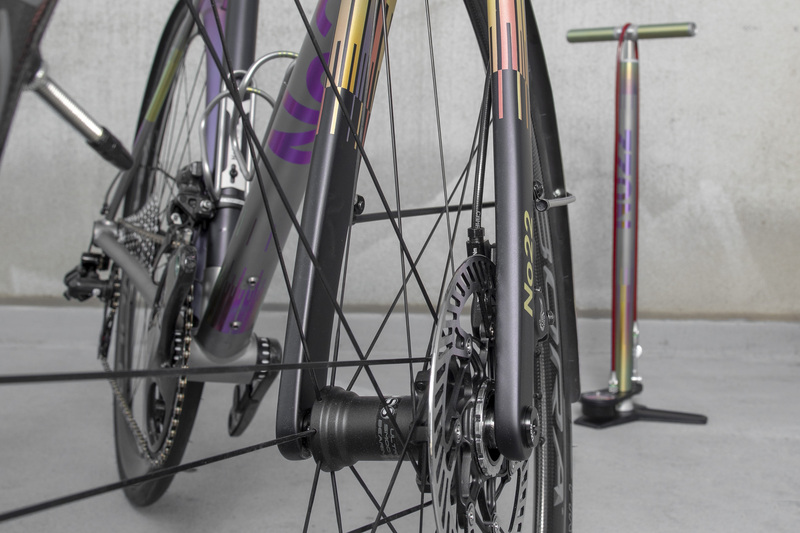 #CustomSILCA Award Winner: No.22 Bikes! 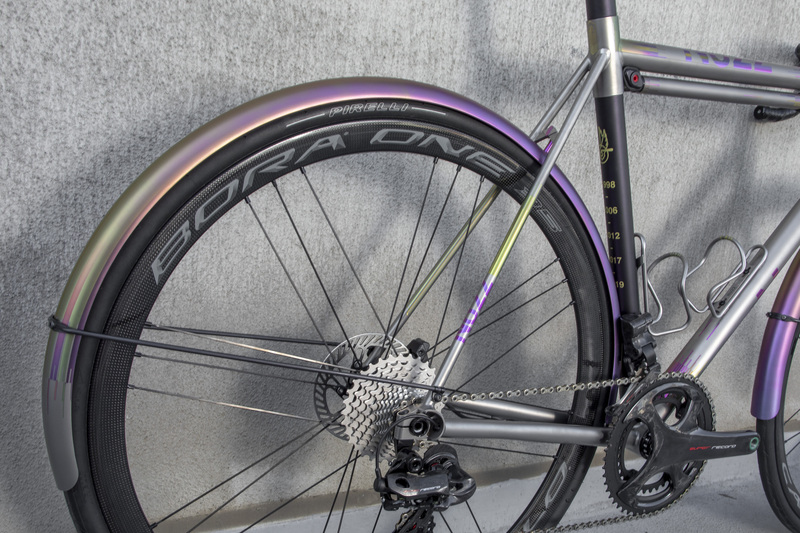 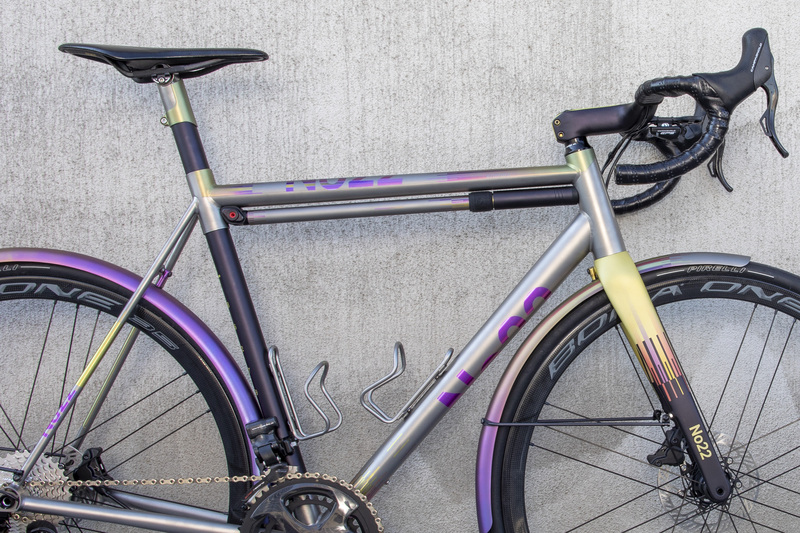 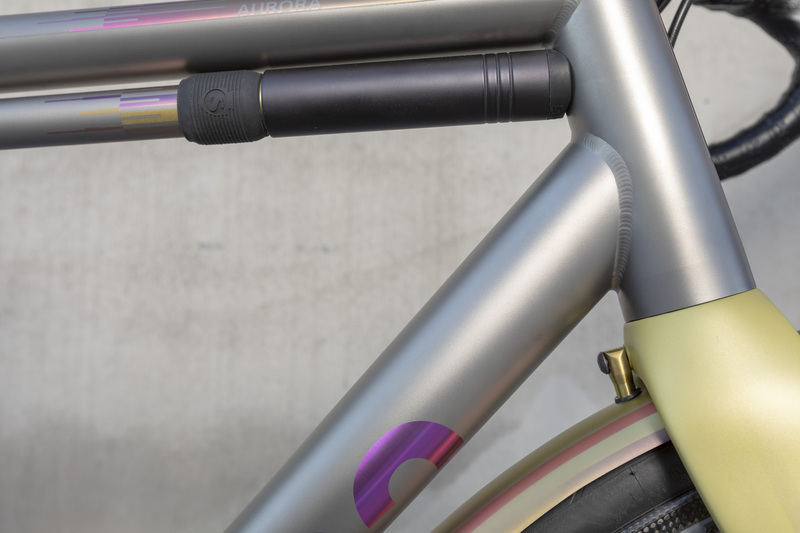 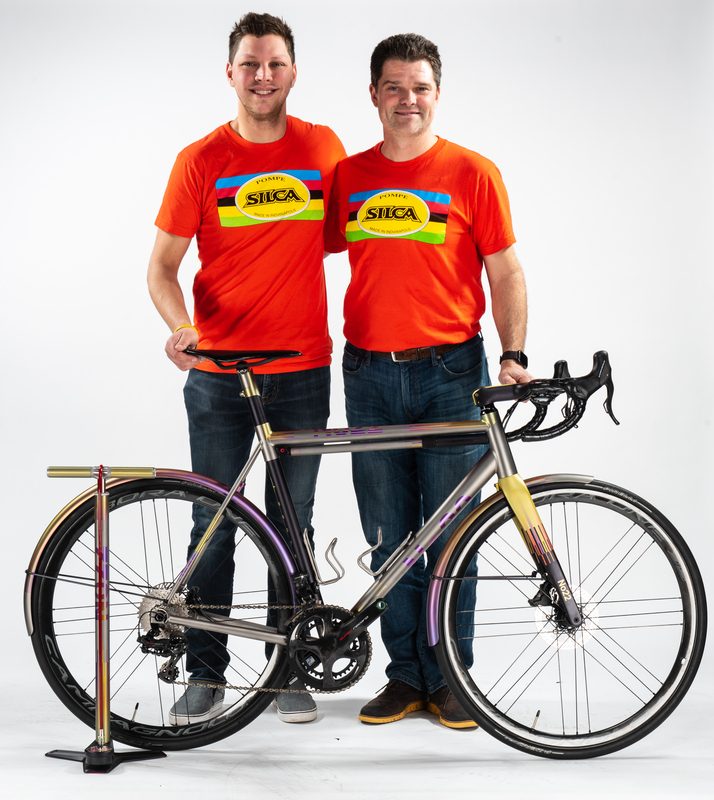 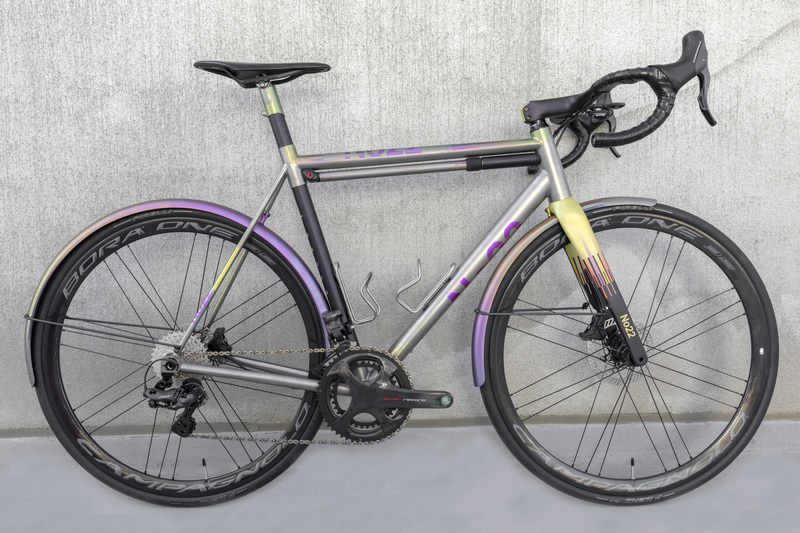 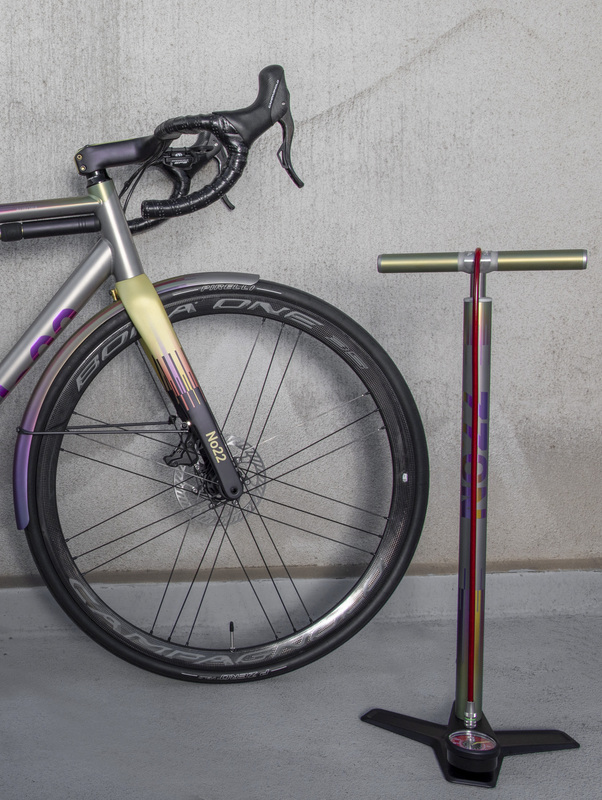 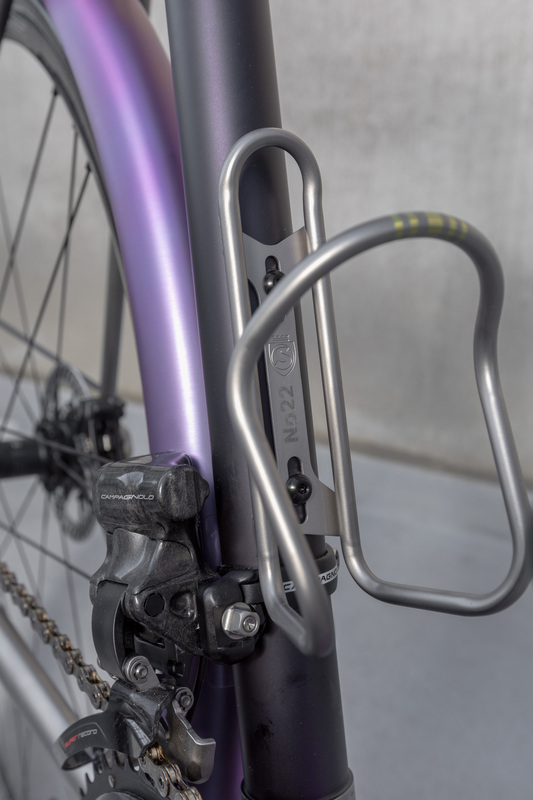 Sadly, NAHBS is now over but we're excited to announce that the second annual #CustomSILCA award goes to No.22 Bikes and their stunning Aurora road disc model complete with the first ever Titanium SuperPista Ultimate Floor Pump. 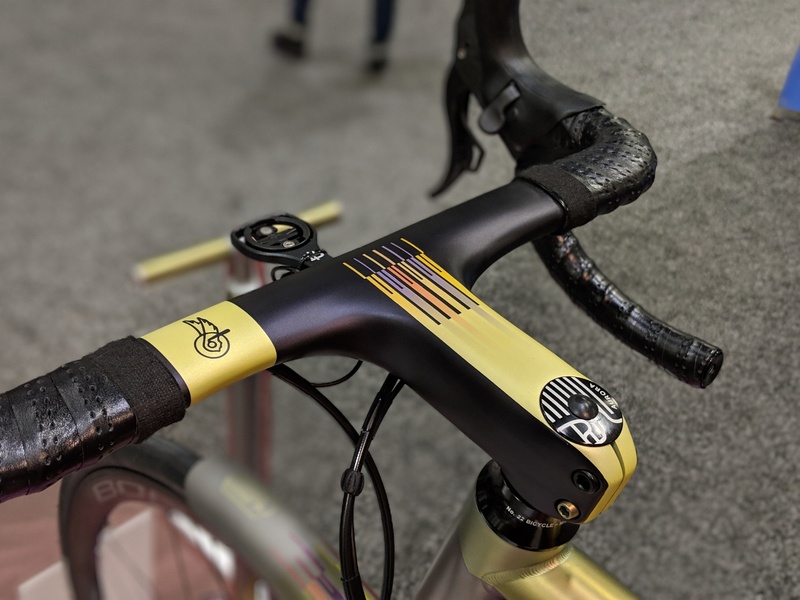 We continue to be amazed at the level of craftsmanship, creativity, and attention to detail that the handmade community displays in their work and are honored to be a part of continuing to define, then redefine what custom means. 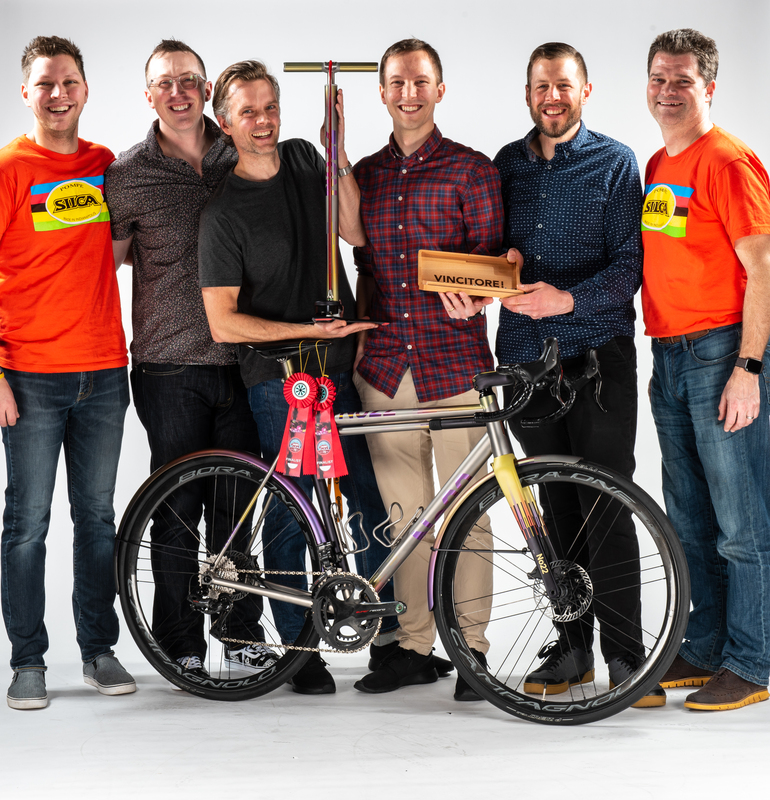 Here are a few photos of the winning build. 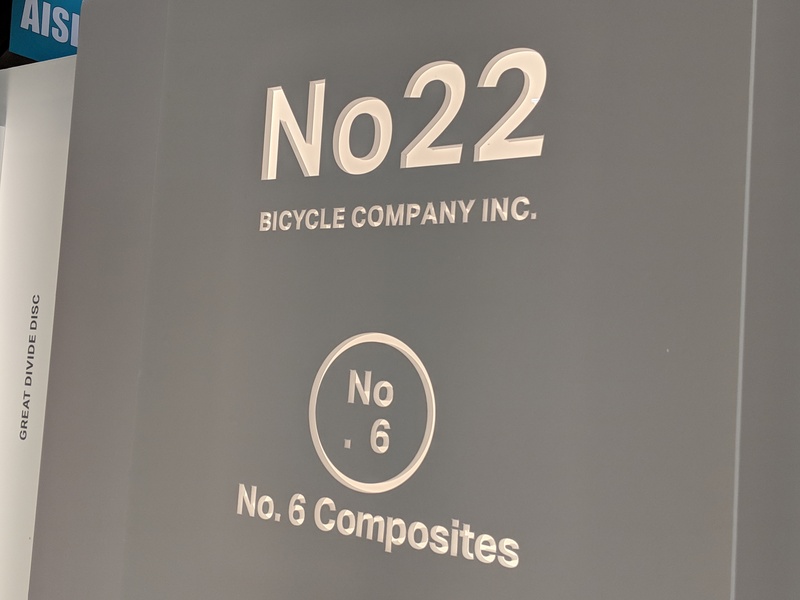 Enjoy and be sure to checkout more of what the team over at No.22 is doing!